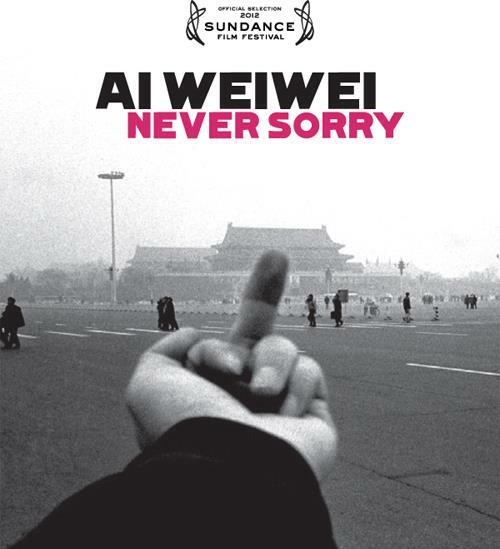 Ai Weiwei: Never Sorry is a powerful documentary that stays with you. Living in a free, democratic society like the United States, seeing or hearing stories like that of Ai Weiwei burn deep inside you. It is hard for us to understand when someone can’t express themselves freely without the worry that at any given moment, someone can show up at your door and hit you so hard your brain swells. 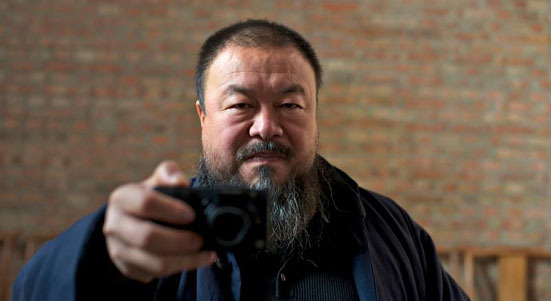 This documentary tells the story of Ai Weiwei, one of China’s leading contemporary artists. Best known for his design of the Beijing National Stadium for the 2008 Summer Olympics, and his subsequent boycott of the games. Weiwei is an artist that loves his country, but is not afraid of criticizing what he sees as wrong. The film is the debut documentary feature from Alison Klaymen. The film paints a detailed portrait of the artist, and how he uses social media to express his feelings, and organize/mobilize his followers. The film also chronicles his amazing struggle against the Chinese police – and shows the response from the Government when someone speaks too loudly. Klayman’s access to Ai Weiwei is amazing, she spent a considerable time following him around while living in China as a journalist. The film also uses archival footage, and footage from Weiwei’s own underground films to tell the powerful story. Despite being her debut film, Klaymen tells the story like a veteran documentarian. We all know/hear about China’s oppression and censorship, but I have never seen it outlined with such detail. Winner of the Special Jury Prize at Sundance, and an official selection by many festivals across the world, I highly encourage all to seek out this important film. To find out more information about Ai Weiwei: Never Sorry, visit their website.